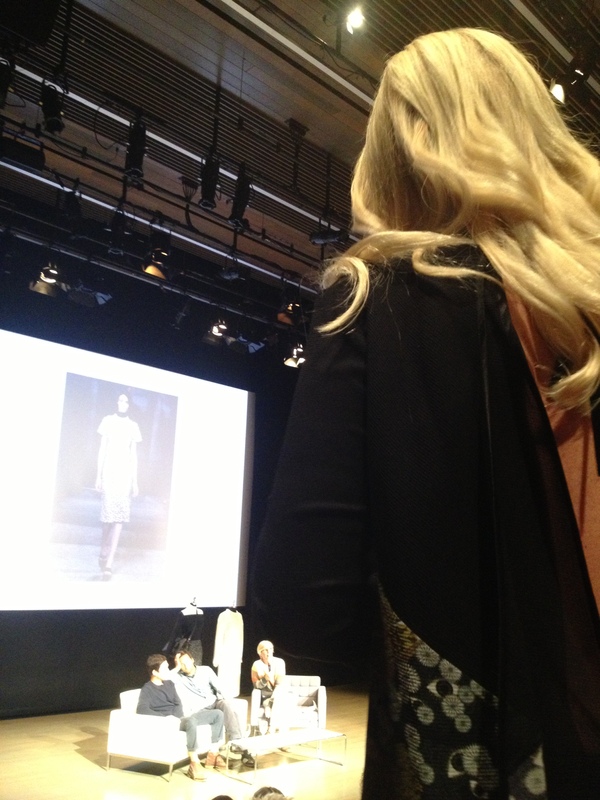 Fashion & Finance Friday is being interrupted this week….because last night I met Proenza Schouler! And yes, both Jack and Lazaro are as handsome and charming and warm as is the rumor – in fact maybe more so. Lararo told a FANTASTIC story about how as a college student, he was on the same plane as Anna Wintour (she at the very front of the plane, he at the very back). He wrote her a note on a cocktail napkin, walked passed the “annoying curtains”, slipped the napkin under her drink and walked back to his seat. Two weeks later Michael Kors called to offer him an internship, based on the recommendation of Anna Wintour who loved his ballsy move. BEST FASHION STORY EVER!! 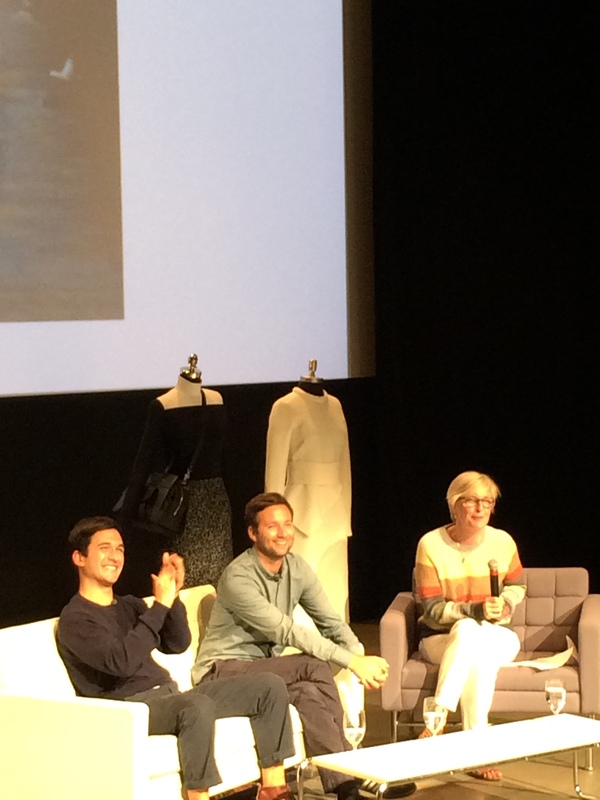 Jack McCollough and Lazaro Hernandez (aka Proenza Schouler) spoke at the ICA Boston, in an intimate surrounding that even allowed a Q&A. They spoke about their inspiration and love of contemporary art. How their collections begin with a mood then follows the designing and fabrics – most of which they create at their mills in Italy. Proenza Schouler is known for their materials as well as their CRAZY good designs. They said that what was very exciting was that “materiality can be unlimitedly pushed”. 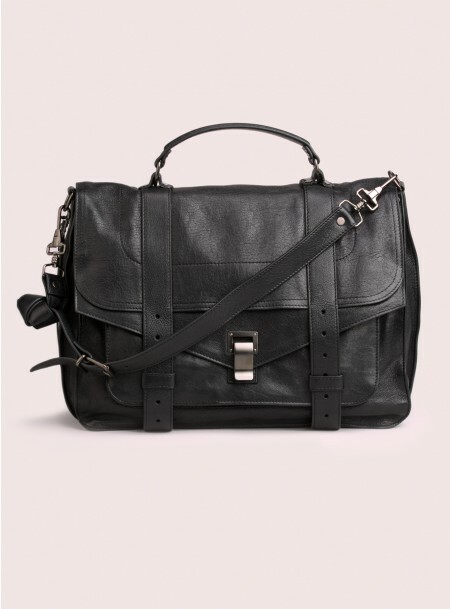 reversecommuter asked what piece the boys would suggest for the Proenza Schouler girl in the ‘burbs. They loved my question (in fact McCollough asked Hernandez to answer it as he thought it was a little too good a question!). Their answer was the PS1 bag. (fyi PS in PS1 doesn’t necessarily stand for the obvious Proenza Schouler. Asked last night the designing duo suggested it might even stand for Public School!) They said the bag was created as the anti-It bag, ironic as it is SUCH an IT Bag! The true dichotomy in their designs is to be contemporary yet to create a classic. Clearly the PS1 answers that call. Click here to get yours! 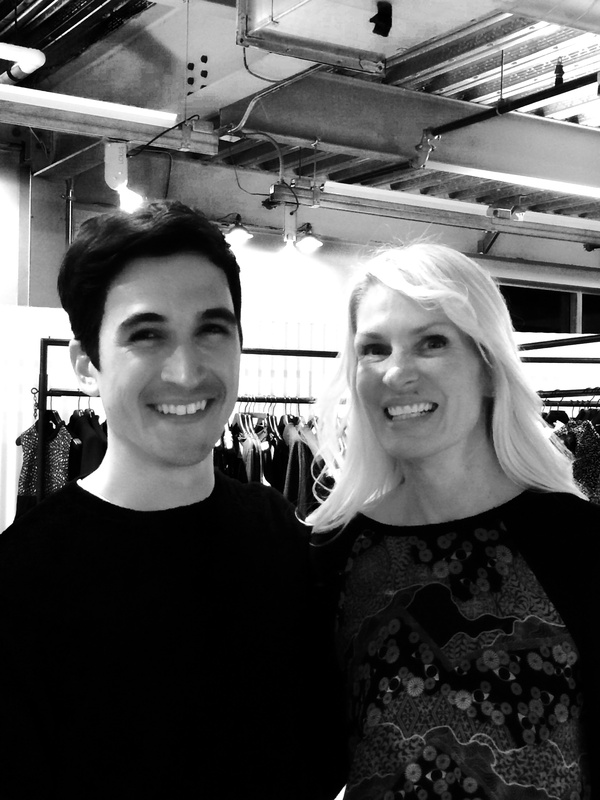 After the ICA Boston event, Louis Boston held a private reception for Proenza Schouler. More on that in an upcoming posting! This entry was posted in accessories, Art, Boston fashion, Boston suburb fashion, Fall Fashion Trends, Fashion, Finance, Media, mens fashion, Shoes, Shopping, Technology, Travel, Trending, Trends, Uncategorized and tagged Anna Wintour, CFDA, Debi Greenberg, fashion blog, ICA Boston, Lazaro Hernandez, Louis Boston, Lucky, luckymag, Michael Kors, New York City, Proenza Schouler, PS1, PS1 Bag, reversecommuter, suburban fashion blog, Vogue, William McCollough by reversecommuter. Bookmark the permalink. Best Fashion story EVER indeed! This reminds us that we’re all humans and sometimes if you remind open, someone can make you do this little thing that can change lives. Kudos to Wintour for the leap of faith. I know – I ❤️ this story! Yes I am still in a loving relationship / happy obsession with the Chloe Susanna’s – they are such an easy compliment to any outfit, day or night -‘especially when jeans & a tshirt are getting boring. As for the MOTHER printed jeans or for any piece of clothing, if you ❤️it and ❤️ how it looks on you then that is all the fashion rule you need to follow! Coming from someone who knows cool – thanks! What a fantastic fashion story indeed ! Congrats for the cool pictures and for asking such a great question to these lovely and talented boys ! we are so jealous, what an amazing opportunity!! we are huge fans of their designs!